Ed has over 20 years of experience in Strength and Conditioning and the fitness industry. He has worked extensively in Elite Sport including Gloucester Rugby and Formula 1, and in a range of other performance environments such as ballet, hockey and international polo. 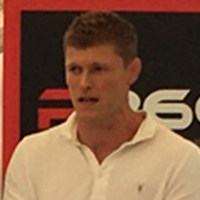 He is passionate about having variety in his coaching: for the past 9 years he has innovated the delivery of youth strength and conditioning in Gloucestershire and beyond, whilst also running personal training qualifications and delivering on national accreditations for the UKSCA. He continues to work with a number of senior clients, with a particular focus on rehabilitation from injury, and restoration of physical competency after years of neglect. Ed joins R360 to deliver our human performance workshops, looking at speed, agility, strength, plyometrics and the importance they play in sport. 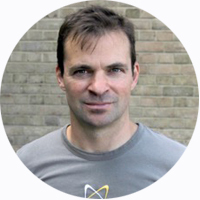 James has been a professional rugby player for the last 15 years and throughout his career has studied both Biochemistry and Sports nutrition to post graduate level to become a registered Sports and exercise nutritionist (SENr). James supports professional teams and individual with their nutrition requirements and maximising results through what they eat. James will be discussing the importance of eating the right foods for both health and performance. Not only to get the most from our training but also from everyday life. 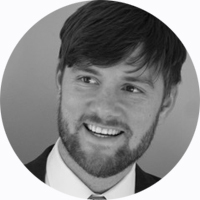 Matt works with many professional sports teams, associations and governing bodies to avoid reputational damage and invasions of privacy through the ever-increasing social media channels. Matt will be talking to us about social media and online communications, what to be aware of and how to protect yourself. 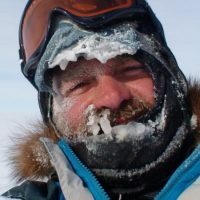 A former Royal Marine Commando mountain leader, expedition organiser and experienced leadership trainer. Paul has worked closely with various professional sports teams to help with performance, concentrating on those elements that make a team perform to its potential. Paul will be bringing his expertise and looking at team skills, how we communicate and how we lead. Paul’s sessions are always engaging, interactive and encourages the participants to step out of their comfort zone.